The Xpedition legacy of speed was firmly cemented in 2014 with the ground breaking Xcentric. Over the years we made incremental changes that increased speed. We added models with single cams and added higher brace height versions for those with longer draws or a preference for more forgiving brace heights. For 2018, the Xcursion series comes full circle. 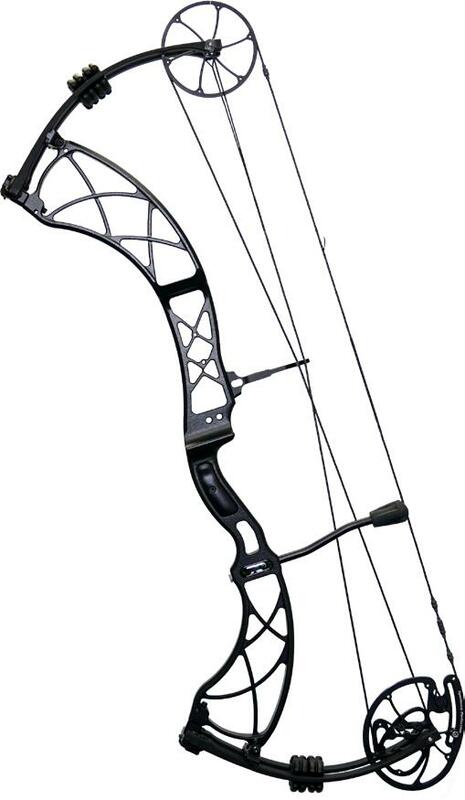 All 2018 Xcursions can be ordered with Xpedition’s Patent Pending XS Plus or PX3 high performance hybrid cam variants for unparalleled accuracy in a speed bow. The Xcursion 6 and Xcursion 7 will also be offered with our proven XP-1 single cam. 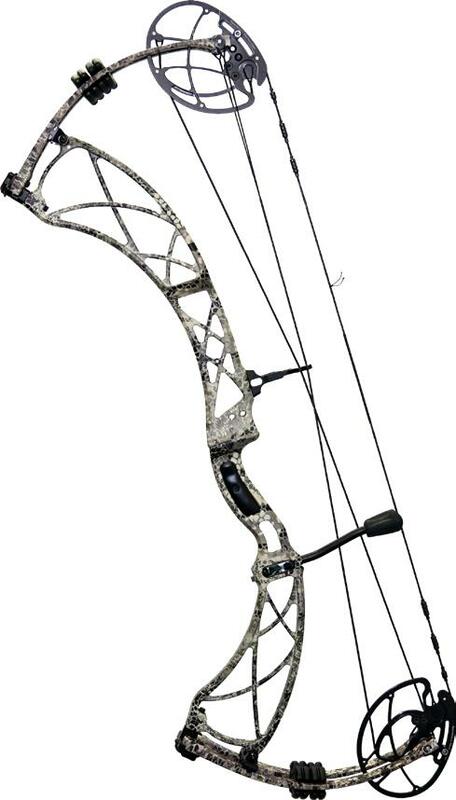 With its silky smooth draw, Dual Plane Riser bridging for vibration control, ease of tuning and IBO speed ratings crowding 340 fps the 2018 Xcursion XP will continue to define performance in the premium single cam bow category for years to come. 2 risers, 3 cams, unlimited satisfaction.